Paying for homeowner’s insurance is a necessary evil, and one that may replace your home in the event of a major disaster. It can also be a tricky field to navigate, and it’s important to understand the basics before trying to purchase a policy. It’s always a good idea to consult with a professional insurance agent before making any major decisions. Many of them have the experience and the know-how to help you choose a policy that will work best for your home and your family. There’s nothing wrong with doing some independent research before you talk to anyone, though. Everyone likes to feel financially protected against the dangers of everyday life. This is really part of what insurance is all about. It’s also about being able to financially replace any losses of property or vehicles that might still be owned by a mortgage company or Bank. This protects you from paying on something that you no longer own. Imagine buying a vehicle from a car lot. You’d have to get a loan for this vehicle, and this means that you would have a monthly car payment. Now, imagine that this vehicle gets totaled and you don’t have adequate coverage. Suddenly, you find yourself making a car payment on a car you can’t even drive! This has happened to people in the past, and shows you just how important having the appropriate level of coverage really is. 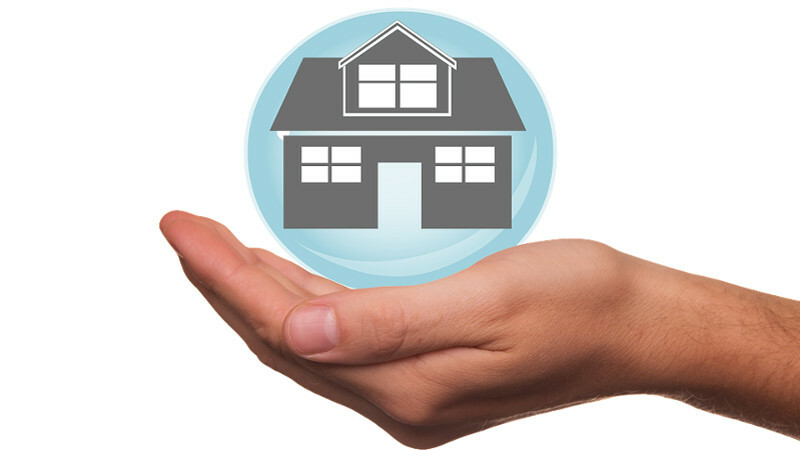 A good insurance policy is going to replace whatever was lost, and will have Provisions for additional damages. The insurance Market has become increasingly competitive over the last few decades. There are now more insurance companies, and you can actually begin choosing many of your policies online. This is both good and bad. It’s helpful when you are trying to get insurance very quickly, but it can harm you because you may not understand the policy that you’re looking at. Again, it’s always recommended to consult with a professional insurance agent first. Your financial history and your current risk factors can actually drive the cost of homeowner’s insurance up. If you have extremely poor credit, there’s a good chance that you’re going to get charged at least 20 to 40% more on your monthly insurance payments. They can also look at things like criminal history and everything that has happened to your previous properties. If you’ve been involved in drugs or high-risk behaviors, they can deny you altogether. It really depends on the person, the length of time since the incident, and the area. Different states have different requirements, and this can be another contributing factor. Some homeowner’s insurance policies actually consider your pets to be a liability. If you have certain dog breeds they can refuse to cover you, or raise your rates quite a bit. It really depends on the likelihood of the animal destroying any part of the home. Make sure to mention this to your insurance agent! If you have some minor damage to your home, it may be a good idea to try and fix it yourself instead of reporting it to your homeowner’s insurance for compensation. Too many claims can drastically raise your rates. You’ll end up paying more for the same coverage because of a fix you could have done yourself.